Lesson 21 - Let's Practice What We Know! Can you guess how many Hebrew words we learned just in Lessons 1 to 10 alone? More than ma-tayim! 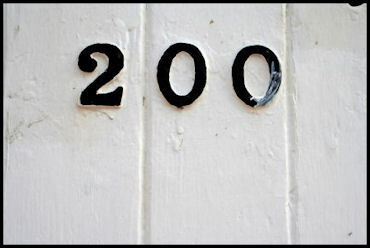 Two hundred is a lot of words . . . so we’d better stop for a minute, take a look back, and make sure we remember them all! shiurim esrim ve-achat ad esrim ve-arba (Lessons 21 through 24) will be dedicated to reviewing and practicing all that we have learned so far. You won’t believe how much we have accomplished! In this lesson, we’ll practice the vocabulary from Lessons 1 to 10. Then, in Lesson 22, we’ll focus on the grammar topics from these lessons, combined with the vocabulary. Days of the week, numbers, fruits, vegetables, greetings, nationalities, and languages. All of these and more await us as we begin our review. bo-u natchil! !